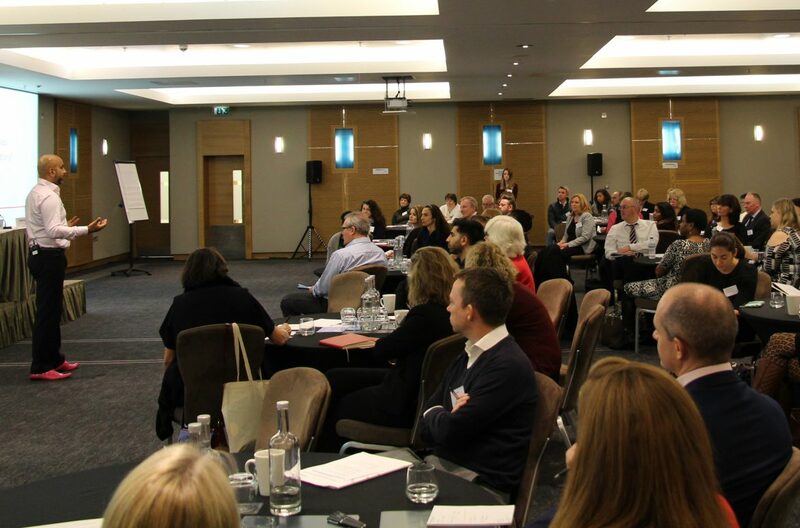 On 23rd November, we welcomed over 100 guests and speakers to the Hilton Hotel, Canary Wharf, for the 11th Annual Workplace Wellbeing and Stress Forum. Chaired by the fantastic Neil Shah from the Stress Management Society (also a generous sponsor for the day), the event saw speakers from organisations including Nuffield Health, E.ON, Royal Mail, Yorkshire Water, the Metropolitan Police, Wincanton, The Wellbeing Project and more, sharing knowledge and experience on everything wellbeing. Also featuring many Q&A and knowledge share sessions, delegates left with a toolkit to develop, establish or scale up wellbeing programmes, tackle stress and be more mindful of mental health issues within organisations. If you could not be there on the day – you can still catch up with all the thought leading knowledge on the topic by downloading the presentations from all the talks this year. We are delighted to announce provisional dates for all of next year’s HR conferences which you can see here. Tickets are usually in high demand – so make sure you plan ahead and take advantage of the many early bird offers, offering up to 50% off tickets. View all upcoming conferences here. To buy presentation documents from the Workplace Wellbeing and Stress Forum, or other past conferences, click here.